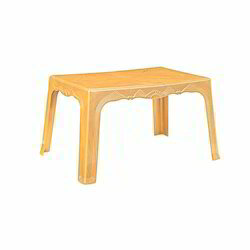 We are authorized dealer of NILKAMAL brand very trust full in plastic modular furniture. We are dealing in Nilkamal Table. 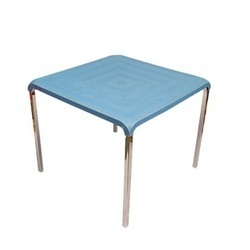 We have all kind of plastic chairs with the biggest display area in west Delhi any queries about this product.